Hey guys, are you looking forward to do some serious gaming on your smart phone? Today we've gathered a list of some of the very hot shooting and adventure games, with that of a graphics you'd get when playing on a dedicated gaming console like the PlayStation or Xbox. So let's get this done with. 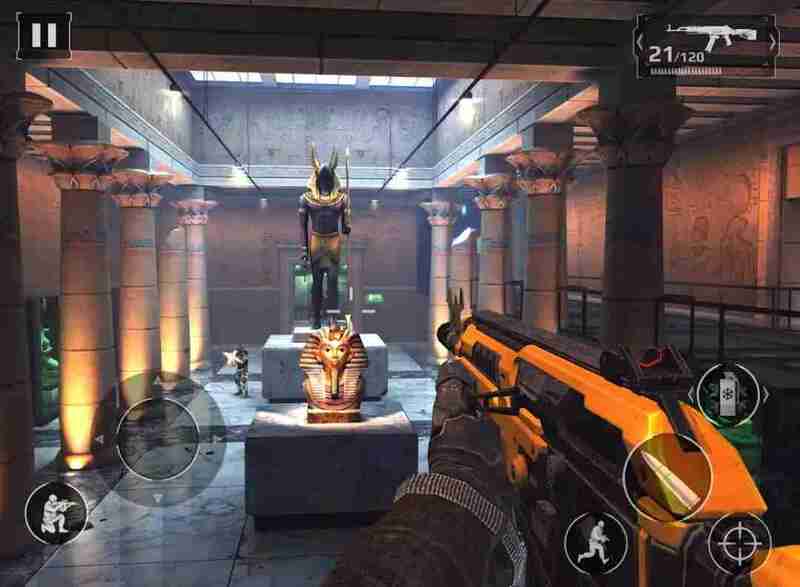 Get yourself fully engaged with this non stop action game. 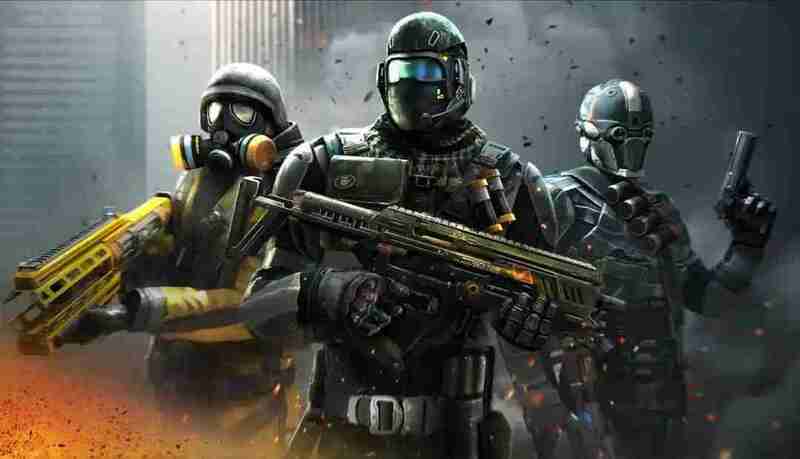 The game itself is a very popular one, came out in 2014, and since then, i've not really seen or come across any other game that can compete with it. 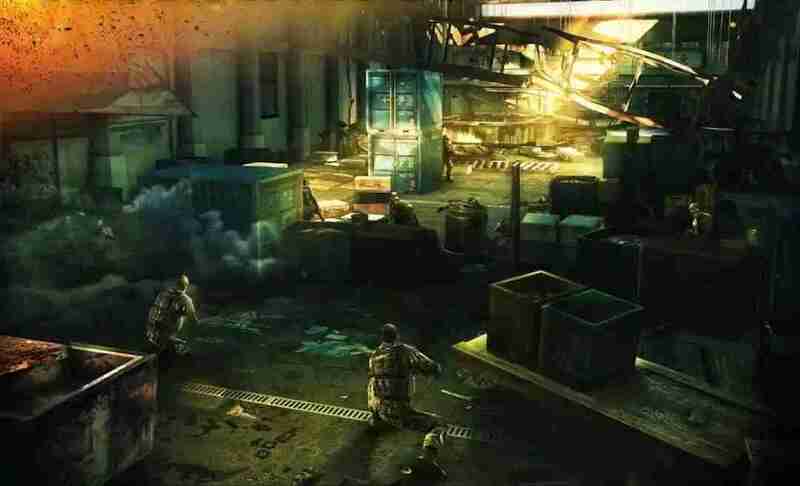 With intense highly insane graphics, everything looks 100% console-like. The sounds effects too are simply amazing. 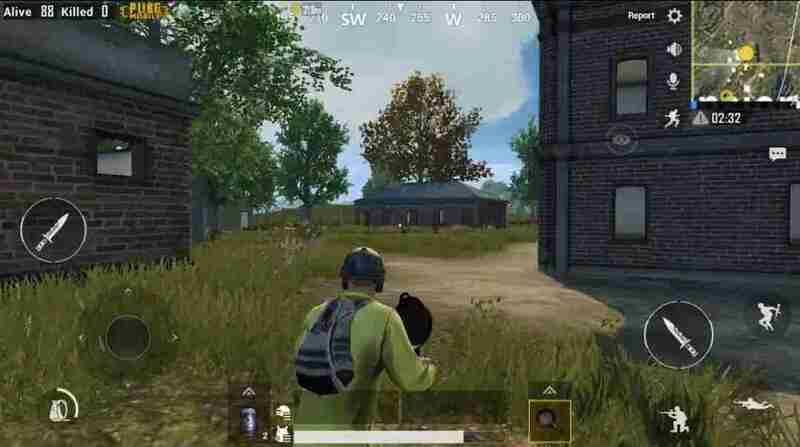 With the sound of gunshots, your team mate calling out to you, the sound of bombs and grenades exploding, helicopters and all, the game is simply amazing. 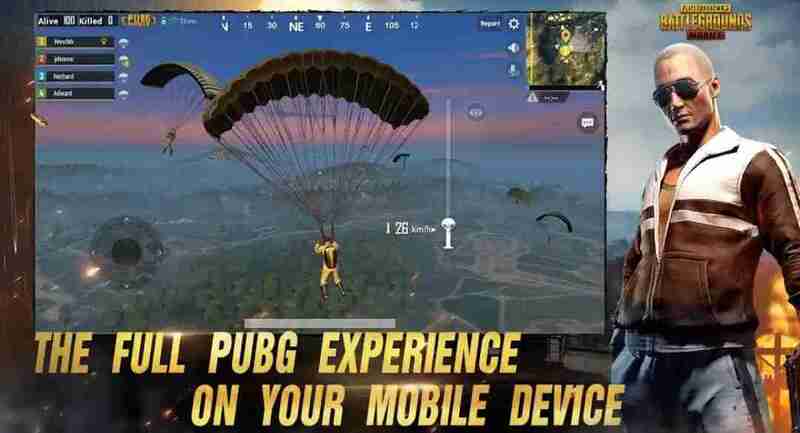 To fully enjoy the whole rush of adrenaline in the game, make sure you have your earphones plugged in, and your phone is up to the task in terms of hardware specs. And one last warning, make sure your battery is fully charged. 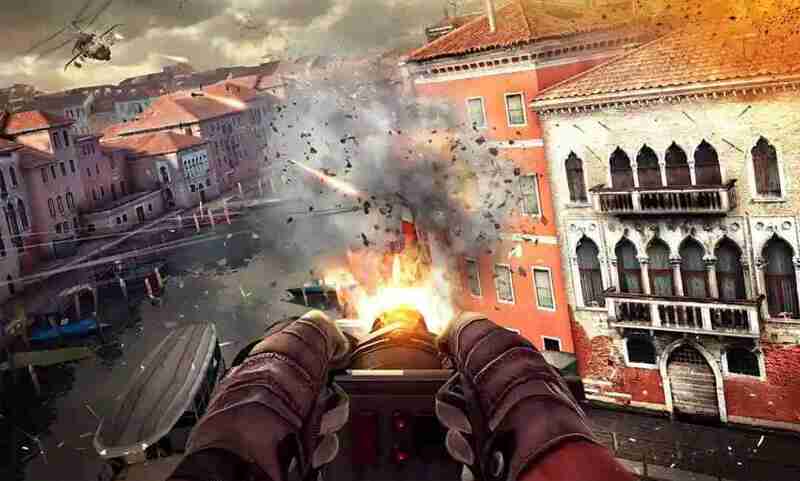 Modern Combat 5 was topping the list, but not until PUBG came out recently. 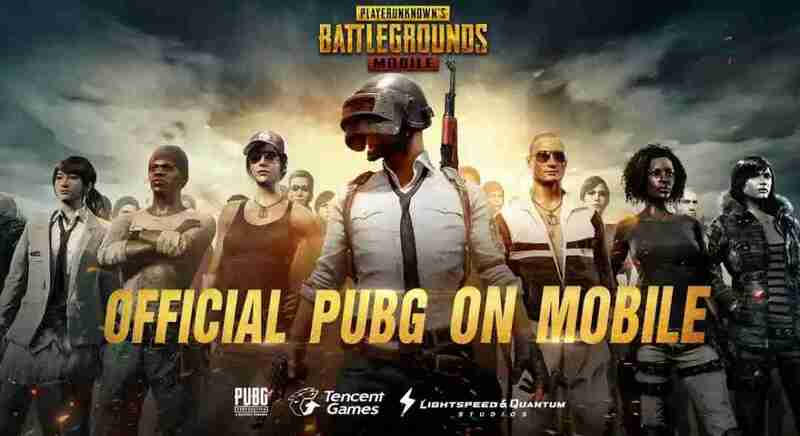 At first when i saw some screen shots of its gameplay on the internet, and learnt that it was an android game, i thought it was an April fools day joke. Not until i went to Google Play Store, downloaded it, and it was real. Do you know that kind of graphics you'd get when playing Gta 5 on PlayStation 4? that is exactly the same thing you'd get with this game. From sky diving when falling off from the play, to the environment settings, the sound effects and all, everything is simply on point. 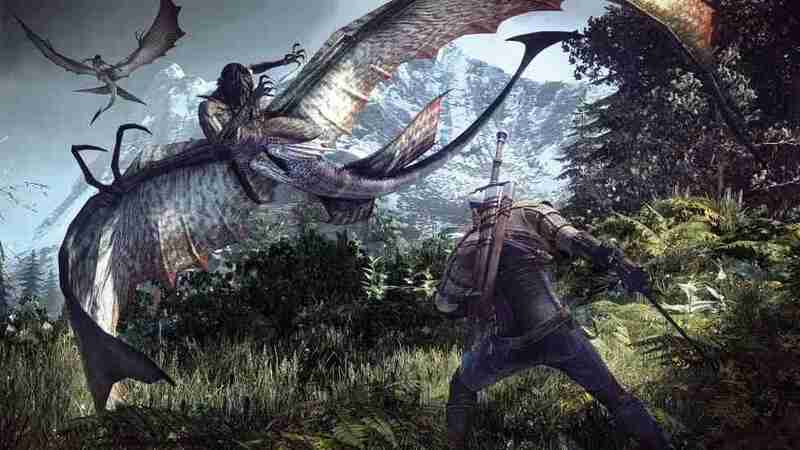 If you are looking for that God of War kind of graphics and gameplay, then this game is for you. I'm not explaining anything to you, just go ahead and download the game to see things for yourself. But all the same, it is an adventure game where you'll get to play as Titan Prometheus, cutting and slashing un-dead enemy soldiers with your sword, there are also tons of special boss fights just like you do on God Of War, there are also a handful of puzzles to solve, many movie-like cut scenes, and many more. The action is simply unrivaled. 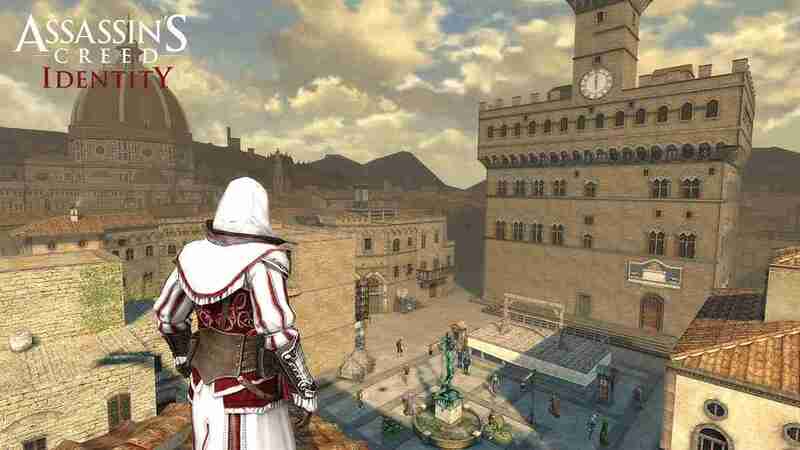 If you've been a fan of the assassin's creed gaming series, then you should perfectly know well, what i'm talking about. 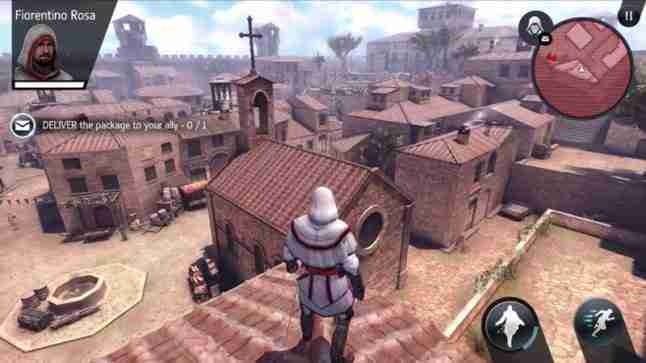 With epic settings, epic soundtracks, to wall climbings, sneaking up on enemy soldiers and all. The game is simply on par with console. 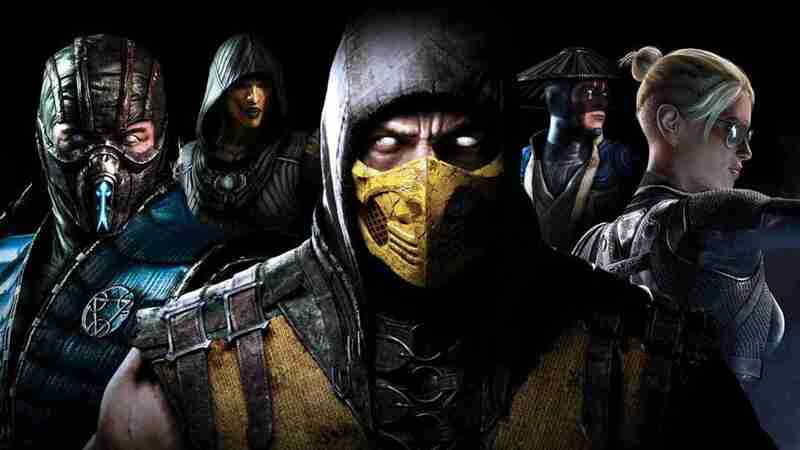 Mortal Kombat X game was originally, and first made available for console platforms like the PlayStation 4 and Xbox One and 360. But however, it was later made available for mobile devices too. 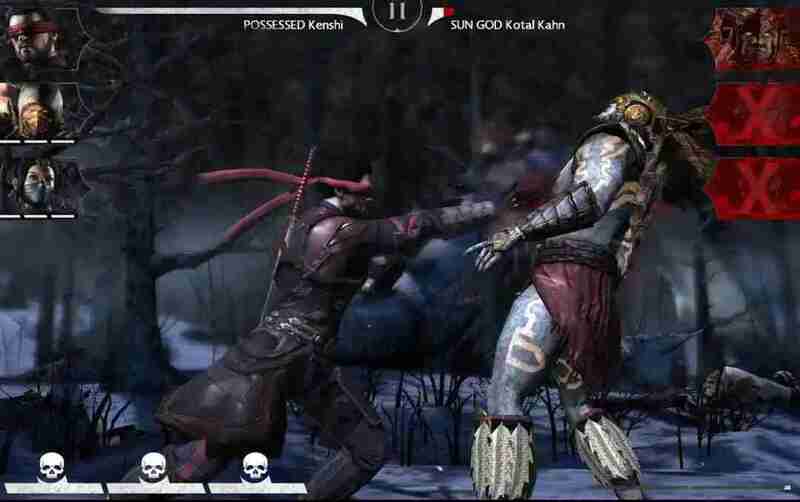 So if you are a fan of the one on one fighting game mortal kombat x, and you want to enjoy something that is on par with what you'd get on a dedicated console, then you should consider downloading this game. 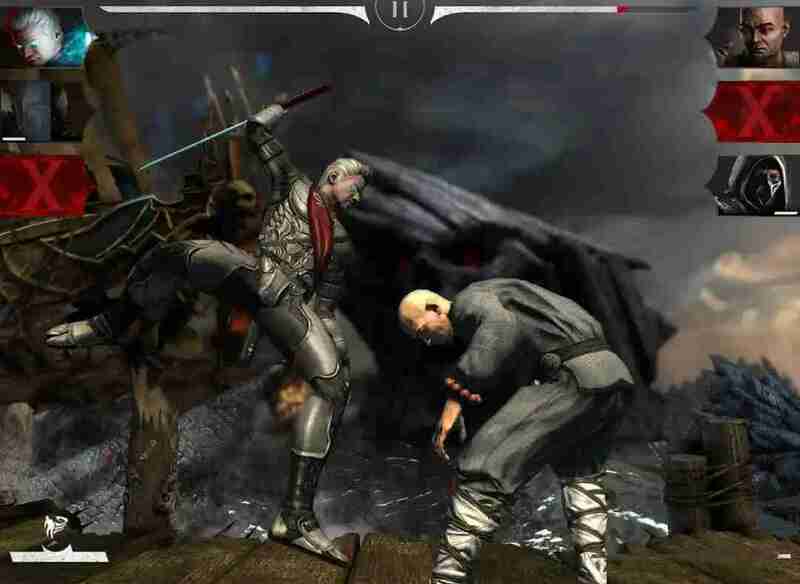 The characters now look more advanced and well built, the fighting arenas are top notch, even with the in-game sound effects with all the smashing and hitting, the combos, finishing moves and fatalities are all perfect, you wouldn't believe what you are getting on a mobile device. 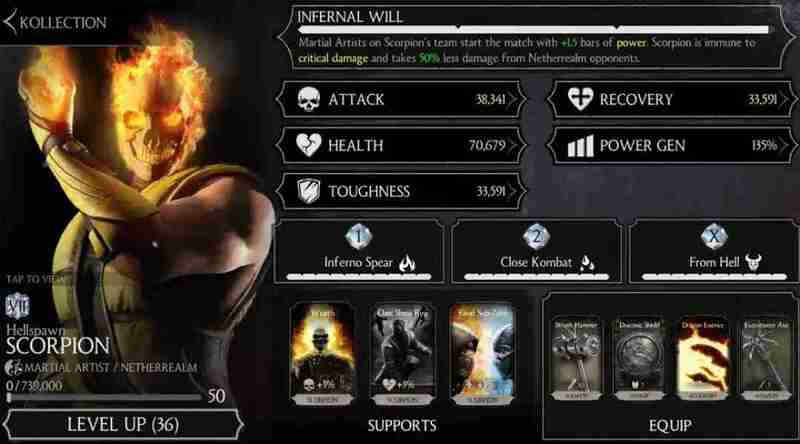 Other games that follows the same fighting styles and settings of the mortal kombat x are games like Injustice: Gods Among Us, WWWE Immortals, Gods Of Rome, and others. So guys, that is pretty much it, we'll be adding more games to this list once we are able to confirm that they are worth joining the list, so make sure to subscribe to our newsletter to get all those good stuff. and don't forget to share this article. I played it a million times, and never still gotten tired of it.